Transfer day was Thursday, January 21, 2016. We went into the day super excited, and I was especially excited for a four day weekend of binging on Netflix and napping. We would be transferring one embryo at 10:45 am and 11 days later our pregnancy test was scheduled. This time Nick came with me, there… Continue reading Happy Transfer Day! NOT. While trying so very hard to conceive, it is easy to get caught up in all of the pain, loss and hurt we have been put through. 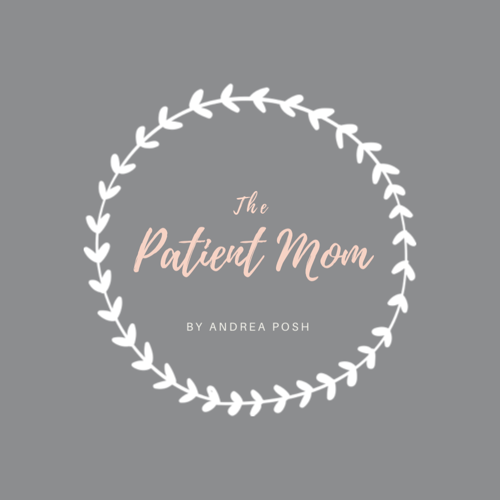 Between the ultrasounds, blood work and injections, the 3am Google searches, and the constant envy, I find that I often overlook all of the wonderful things I have… Continue reading Thankfully waiting…. Yesterday I had my cervical dilation surgery and I have to say it went pretty well. The absolute worst part was not being able to have anything to eat or drink at all after midnight the evening before. And my procedure wasn’t until 12:15pm! The not eating was ok, but I was so thirsty! It’s… Continue reading Mission Dilation = Success!